There is nothing like a small town festival to escape the hustle and bustle of city life. A place where it feels like the entire town turns out to help. 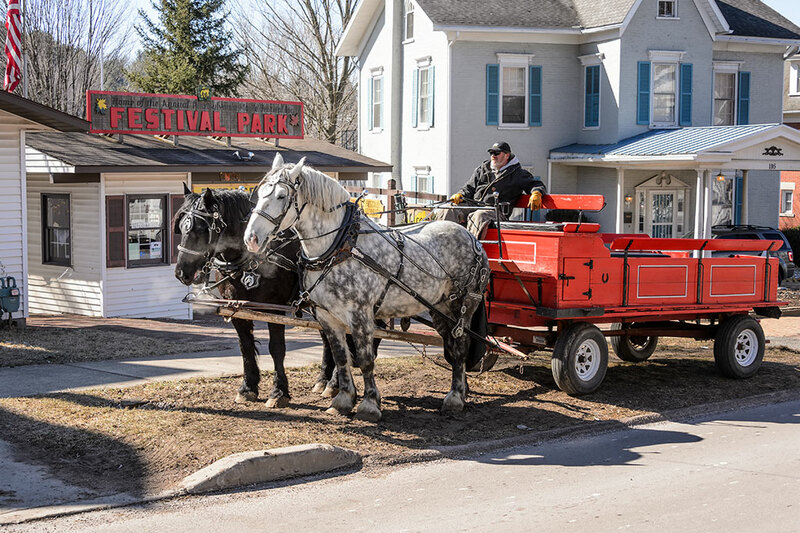 The Pennsylvania Maple Festival in Meyersdale, PA is just such an event. 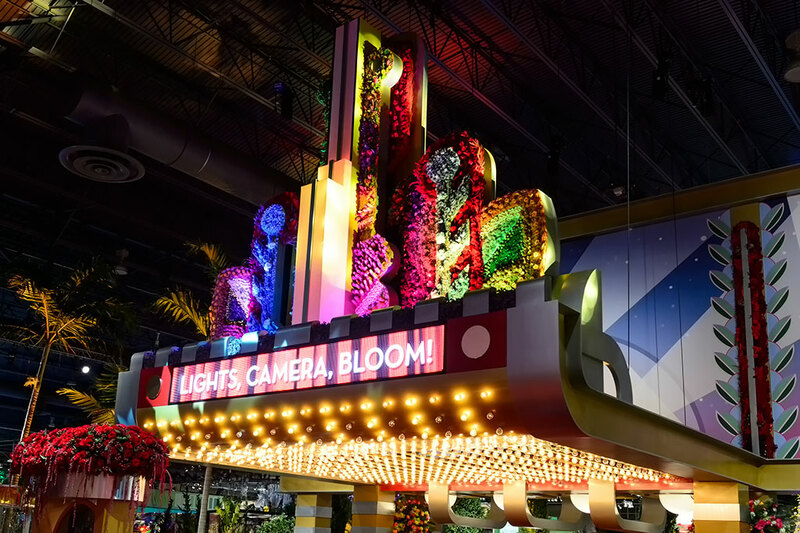 If you look at any one thing about the festival it might not seem worth the effort to visit but once you add everything together you get something pretty special. We braved the bitter cold and snow squalls to do some shopping at the Sugarloaf Mountain Region AACA Swap Meet. 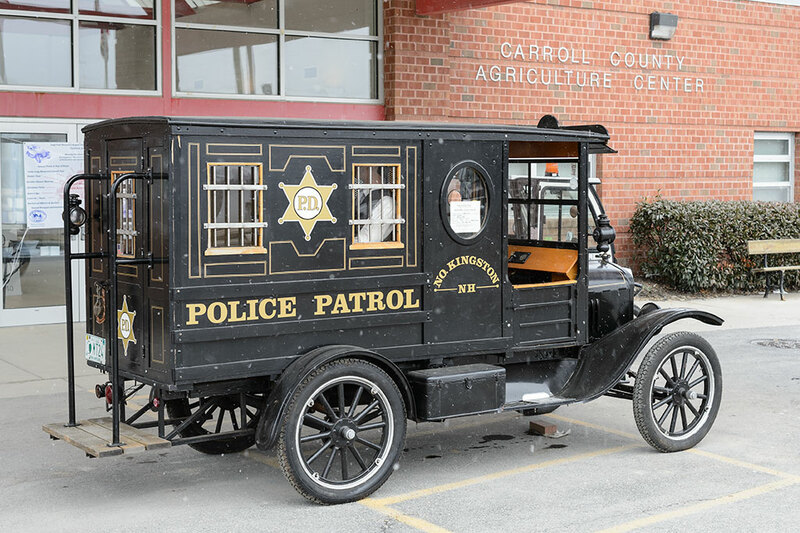 Held at the Carroll County Agriculture Center, this swap meet is now in its 45th year. If you are anything like us you are always looking for things to decorate your garage walls. One good place to do that is at the annual Mason Dixon Gas, Oil, Automotive and Advertising Swap Meet in Frederick, Maryland. 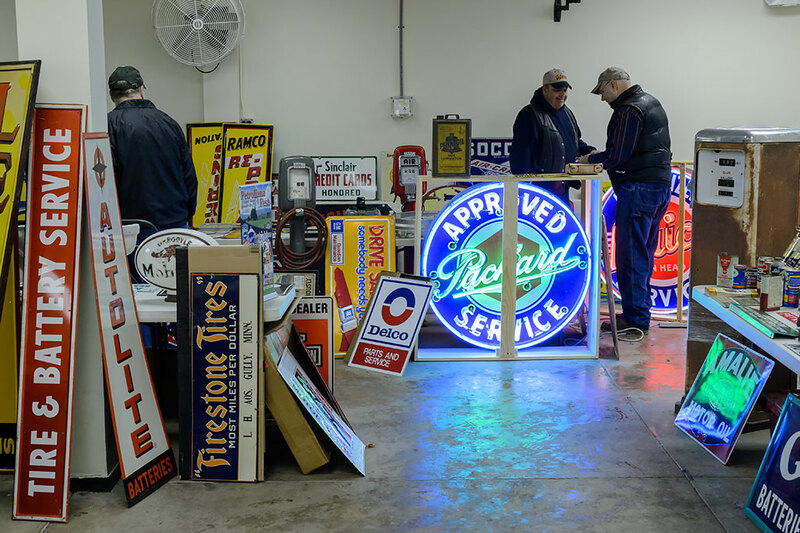 Held at the Frederick Fairgrounds, this swap meet (also known as the Mason-Dixon Automobilia and Petroliana swap meet) allows you to shop vintage garage collectibles for free.